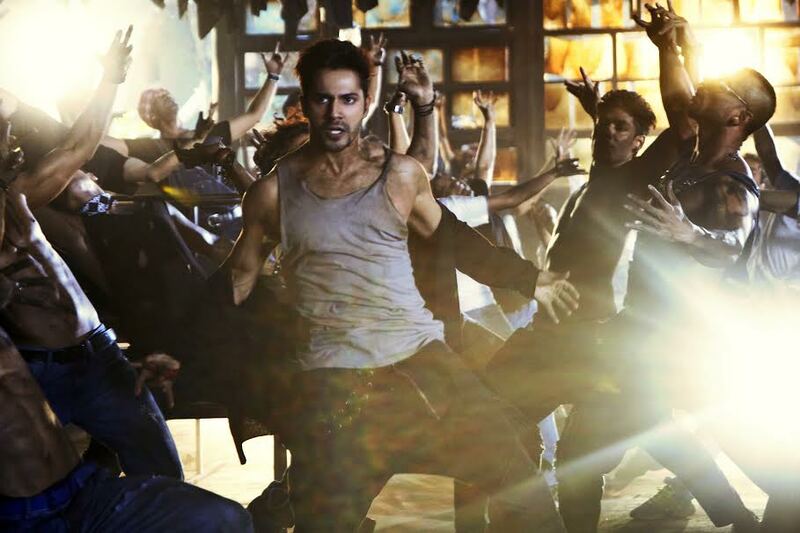 Badlapur has emerged as a good success of the season. After a series of failed films week after week, industry was getting jittery and there was a solid thought that the next big success would come up only after the World Cup finals. However, just when it seemed like a hopeless scenario, an Adult rated film like Badlapur hit the screens and ended up emerging as a profitable venture for all involved. If the weekend was good, the weekdays stayed consistent as well, hence resulting in around 37 crore coming in at the end of the week. Now these are good results indeed for the Varun Dhawan and Nawazuddin Siddiqui starrer as one would have expected a total like this to be earned during the film’s lifetime run, considering its dark and disturbing theme. However, now that the film has been accepted by the audience, and there is not much competition in next couple of weeks either, 50 crore is a given for Badlapur. With this, Varun Dhawan has now kept his record intact and is now the only youngster from his generation to score four straight successes in a row, what with Student of the Year, Main Tera Hero and Humpty Sharma Ki Dulhaniya being earning affairs as well. As for Irrfan Khan’s Qissa, there was zero buzz around its release and disappeared without making any noise whatsoever.